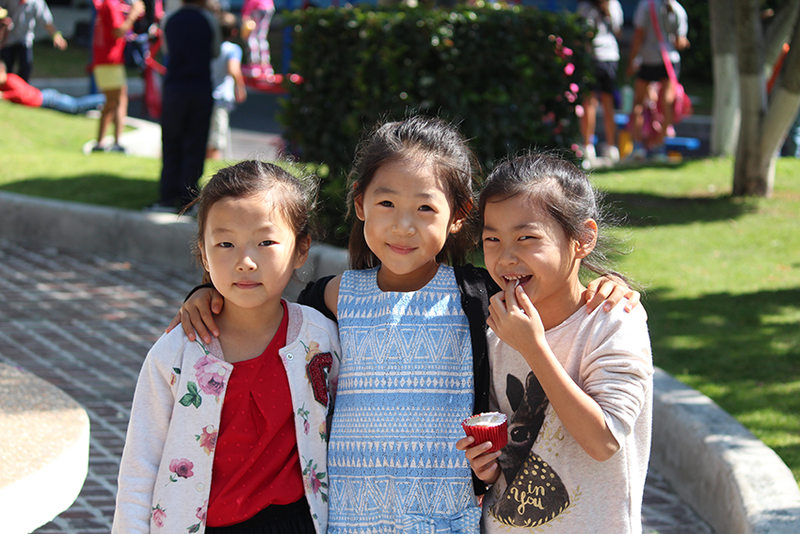 The school actively recruits international students to enter our bilingual/bicultural language program. Generally speaking, international students from Elementary through High School, with little to no proficiency in English, Spanish, or both, may be able to enter our School-Within-a-School Program (SWAS) and continue with their studies while learning here in Mexico. Each section of the school has professional staff with a full-time dedication to meeting the special needs of students who are struggling with academic, social, emotional or physical issues. Along with these services the school has a College Counselor who assists students in their preparation for entry into colleges and universities here in México and around the world. Is your child foreign to the mexican educational system and culture? Is your child unable to pass the English/ or Spanish parts of the entrance examination for foreign students? Does your child meet all other requirements for admission? If the answer to the above questions is "yes", then your child may be eligible for admission to a program designed by the school especially for such students. This program is a "School-Within-a-School (SWAS)" where students are taught language skills through content. The goal of students in SWAS’ intensive immersion language program is to achieve language abilities in order to be mainstreamed into regular classrooms as soon as possible. There is a special fee, over and above regular school fees, to cover the costs of the program. Will my child’s studies be recognized and accepted in the United States? The school is certified by US accrediting agency AdvancED/SACS through their Latin Americas Department. Grades from the school are accepted in the United States as if they were given by a school within the borders of the U.S.A. This certification indicates that the school meets rigorous international standards of quality. This is a rare certification in Latin America. My child does not speak a lot of Spanish or English. Can they still succeed at the John F. Kennedy School? Requirements for knowledge of Spanish and English increase with the year of the student’s academic program. The older they are the more Spanish and English is necessary to succeed in the regular school program. What if my child does not understand enough Spanish or English to enter the regular school program? SWAS is a special program designed for international students who have not been a part of the Mexican educational system and who do not speak either or both of the languages used for instruction. It is a sheltered language program that uses the content of classes as the basis of instruction. Will my child’s grades be transferable to the USA? Yes, the school will issue a transcript for students who transfer from our program. It is important that High School students check with the Principal for specific details about registration. The School-Within-a-School (SWAS) program is where students from countries all over the world are taught language skills through content. The goal of students in SWAS is to achieve language and content abilities in order to be mainstreamed into regular classrooms. Of our teachers have Masters or Bachelors degrees in teaching. 25 other nations, including; Canada, Korea, Spain, Germany, Italy, France, Ecuador, Japan, England, Chile and India.